The baroque period deals with the art created roughly between the end of the 16th and the early years of the 18th centuries. The masters of the era include Caravaggio, Gianlorenzo Bernini, Rembrandt, Vermeer, Diego Velazquez, and Nicolas Poussin. 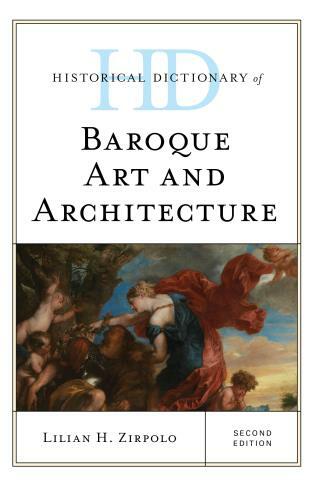 The Historical Dictionary of Baroque Art and Architecture, Second Edition covers the most salient works of baroque artists, the most common themes depicted, historical events and key figures responsible for shaping the artistic vocabulary of the era, and definitions of terms pertaining to the topic at hand. 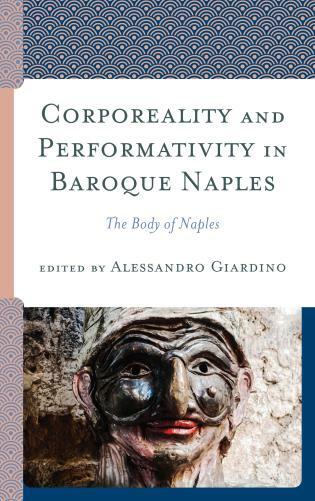 Lilian H. Zirpolo is the founder of Zephyrus Scholarly Publications LLC, the editor of Notes on Early Modern Art Journal, President of the WAPACC Organization, and editor of the WAPACC’s Text and Studies Series. She is the author of several books and also published a number of articles, mainly on art patronage and collecting. This second edition of Historical Dictionary of Baroque Art and Architecture contains a chronology, an introduction, and an extensive bibliography. The dictionary section has over 600 cross-referenced entries on famous artists, sculptors, architects, patrons, and other historical figures, and events. 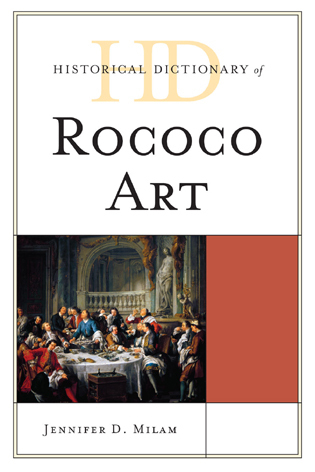 This book is an excellent resource for students, researchers, and anyone wanting to know more about Baroque art.